One of the GOAT of all time first-person shooters is available to play again. Good news for anybody still hanging on to their Xbox 360 games, Call of Duty: Modern Warfare 2 is now backwards compatible on the Xbox One and it's available to buy this week. 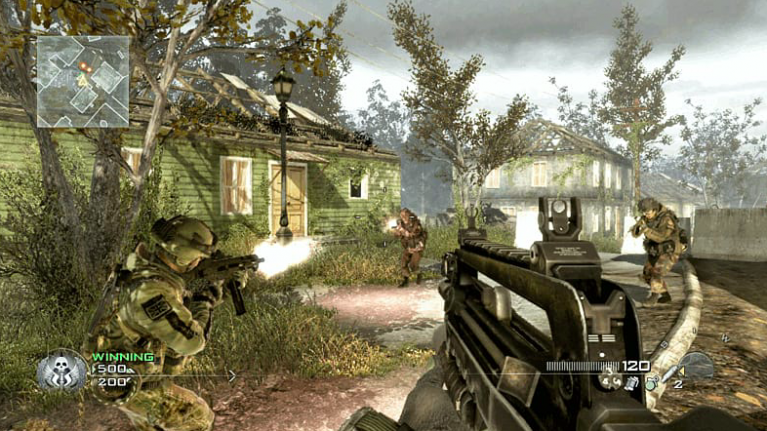 Originally released in 2009 Modern Warfare 2 was one of the most critically acclaimed for the 360, taking over $1 billion in sales within a year of coming out. The announcement comes as Microsoft has expanded its library to include every Call of Duty game, besides the original. Provided you still have a copy of the original, you just need to pop it into you console to initiate a download and begin playing. Alternatively, you will be able to buy it from the Xbox's online store for £24.99 (or around €28 for Xbox Live Gold subscribers). 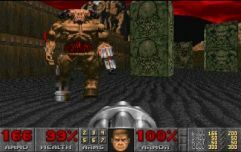 Although there have recently been rumours that the game will be remastered, there has yet to be any official announcement made on the game's release. The rumour was sparked after a listing appeared for Call of Duty: Modern Warfare 2 Remastered appeared online. For now the original version of the game joins a growing list of classic game. Tomb Raider Legend and Tomb Raider Anniversary were added to the backward compatible library, earlier this month, along with two of the Splinter Cell games.